NZ Government Ideas for parents, You can help your child’s learning every day, by supporting and encouraging them and being excited by their learning. Resources You can use different elements of these foldout booklets in communications with your students, parents, and community. Games for Learning Fun games for all ages! Worlds News Time for Kids, Engage, Empower, Inspire. Fun Maths Activities Maths site for everyone, where logic & thinking meets fun & games. BBC Maths Calculations, add subtract, multiply and divide. Maths at our House Provides some ideas for how you can raise awareness and share mathematics using everyday experiences. 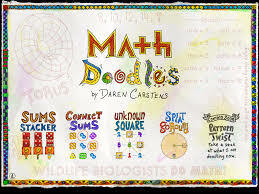 Maths Challenges A place where one can discover the joy, wonder, and fun of mathematics. 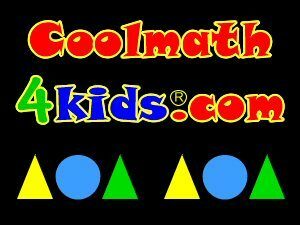 Interactive Maths Games Word Maths, Maths Problem Solving. 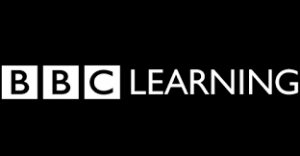 BBC English Practical literacy skills. 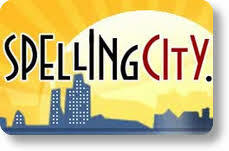 Vocabulary Spelling City We’re on a Mission to Build Vocabulary and Reading Comprehension. 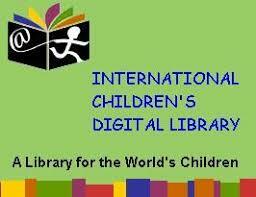 Chidlren’s Digital Library Read a variety of online books. Starfall Starfall has been teaching children to read with phonics for well over a decade. Storyline Online Stories that read out loud.